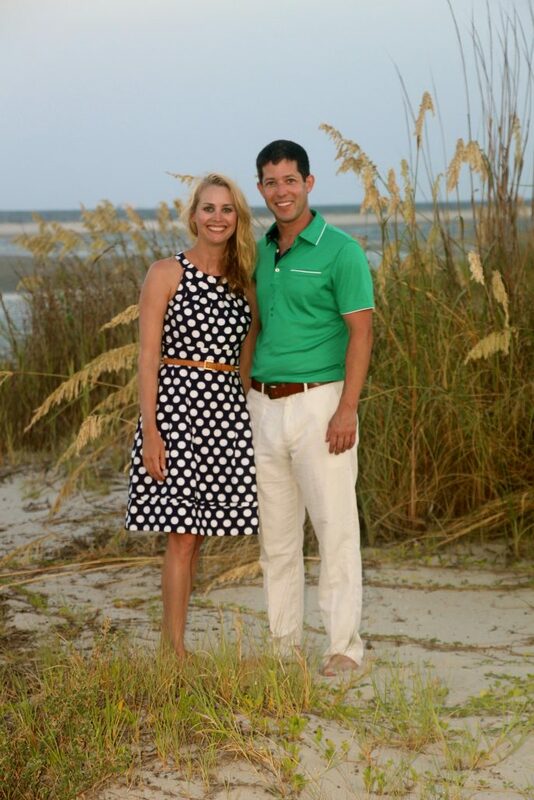 Cristina (ABJ ’98) and Baxter (BS ’98) Tharin remember UGA in their living trust. The Tharins took full advantage of what UGA had to offer during their time in Athens. They both were involved in various campus organizations and also discovered their professional passions. The couple and their two sons now live in Anchorage, Alaska where Baxter, a UGA 40 Under 40 honoree in 2015, now serves as a radiologist at Joint Base Elemendorf Richardson. and WUOG-FM (where Christina served as the general manager while enrolled at UGA). It was over trays of chemicals and piles of photo paper in a dark room that Baxter and Cristina Tharin first met at the University of Georgia. The pair took advantage of all that UGA offered. Cristina was a member of Delta Epsilon Iota and Phi Kappa Phi, and served as general manager of WUOG-FM, the student-run radio station. Baxter, an Honors student, spent most of his time preparing for chemistry exams, but participated in the Georgia Outdoor Recreation Program, conducted organic chemistry research, and joined University Round Table discussions. The couple now has two sons, Charlie, 11, and Davis, 9. Baxter’s career in the U.S. Air Force Medical Corps led the family to recently relocate from Las Vegas to Anchorage, Alaska, where he serves as a radiologist at Joint Base Elemendorf Richardson. Baxter was named a UGA 40 Under 40 honoree in 2015. As the Tharins planned their living trust, they contemplated which organizations had made the greatest impact on their lives, and would make a similar impact on future generations. UGA was at the top of their list. The couple designated their support to three areas of campus: the Alumni Association’s Endowed Scholarship Fund, the Let All the Big Dawgs Eat Food Scholarship, which ensures UGA students in need have access to regular meals, and WUOG-FM. Join the Tharins and leave your legacy at UGA. Visit give.uga.edu/plannedgiving to learn how gifts donated through a will or trust can meet your financial and charitable goals while supporting UGA in the long term.